← Hey, isn’t that a boat of sorts? 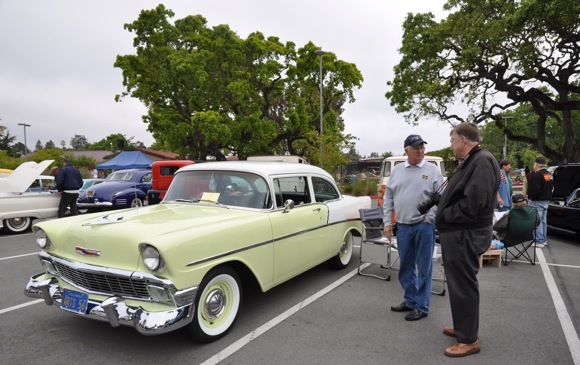 This entry was posted in Other life and tagged America's Pastime Car Show, Menlo Atherton High School. Bookmark the permalink.